Motorola launched the Moto Z3 and Z3 Play last year in India with support for Moto Mods. 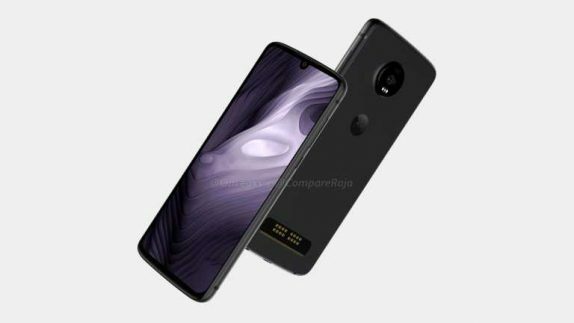 The rumours about the successor to the Z3 smartphone has been all over the web for over six months now and today, new reports have emerged regarding the key specifications and features of the upcoming Moto Z4 smartphone. 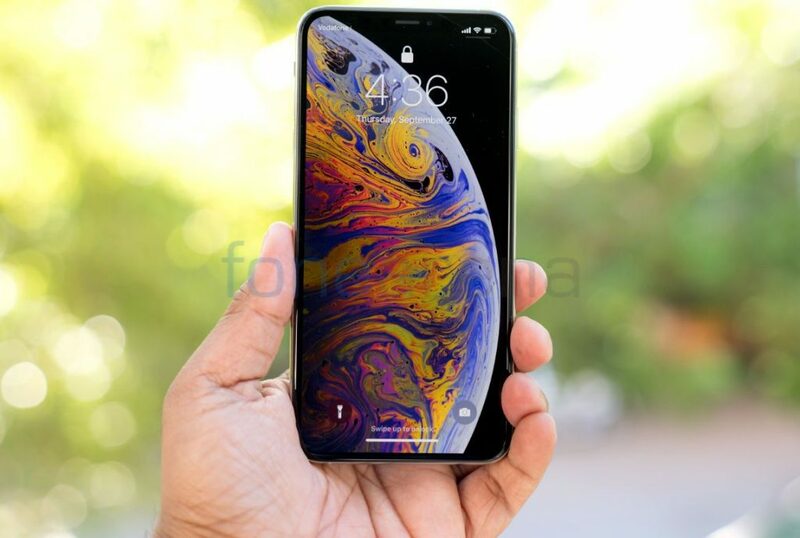 Apple launched the iPhone 8 and iPhone 8 Plus in September 2017. 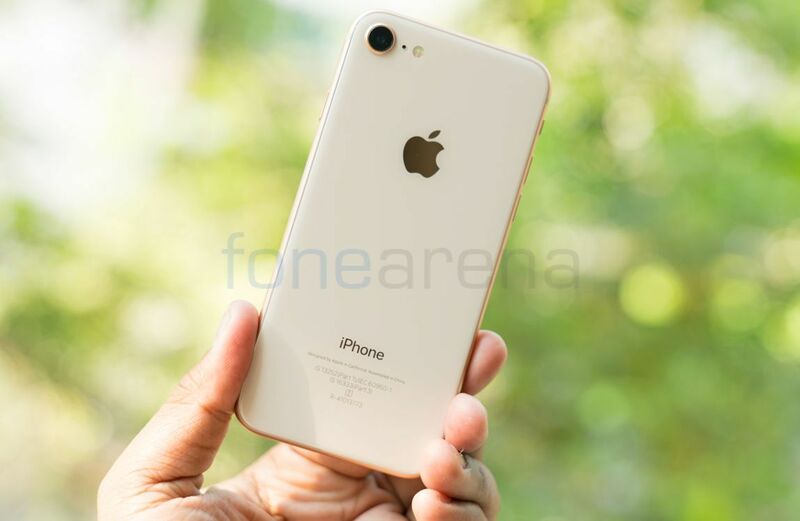 Recently, Apple started to assemble the iPhone 7 at Wistron facility in Bengaluru and the company is expected to start assembling iPhone X in Chennai soon. But this did not bring an impact on the prices. It seems to change soon as according to new reports, Apple is said to launch a revised iPhone 8 in order to boost the share of Mid-Tier smartphone market. 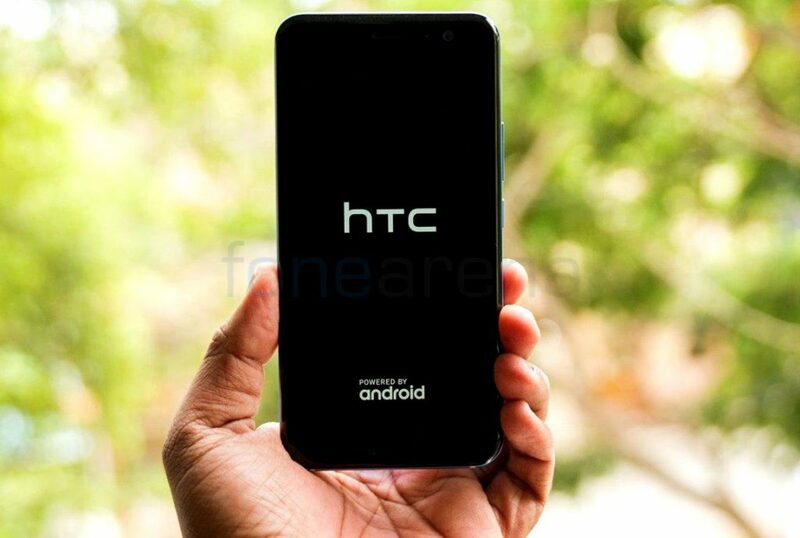 It has been months since HTC had launched a mid-range or high-end smartphones. 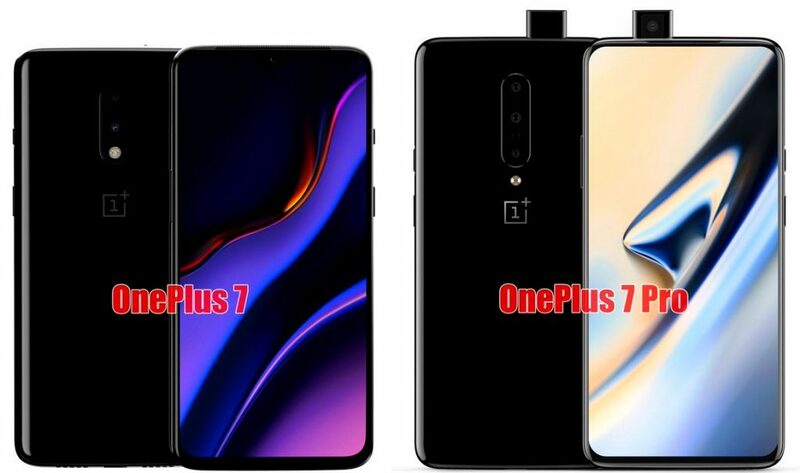 A report from last December said that it will launch new mid-tier to high-end models in 2019, after confirming that it is not shutting down its smartphone business. Now the company’s first smartphone for the year has surfaced in benchmarks. 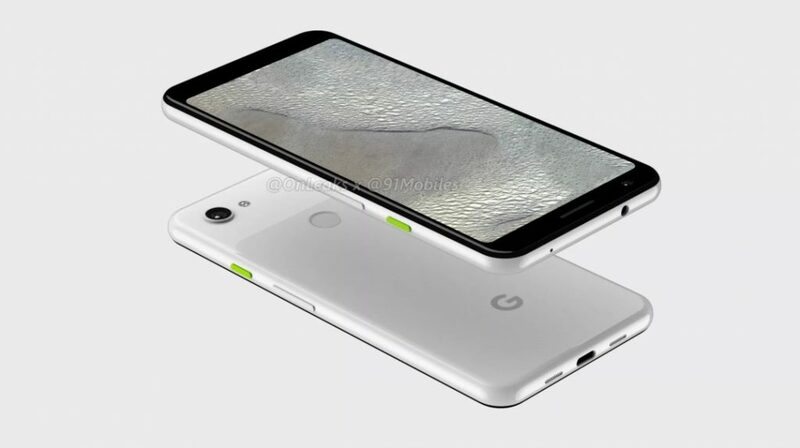 “HTC 2Q7A100” benchmark listing reveals a Snapdragon 710 SoC, 6GB of RAM and Android 9.0 (Pie). Samsung used to launch two flagship smartphones in their Galaxy S lineup, until the launch of Samsung Galaxy S10. 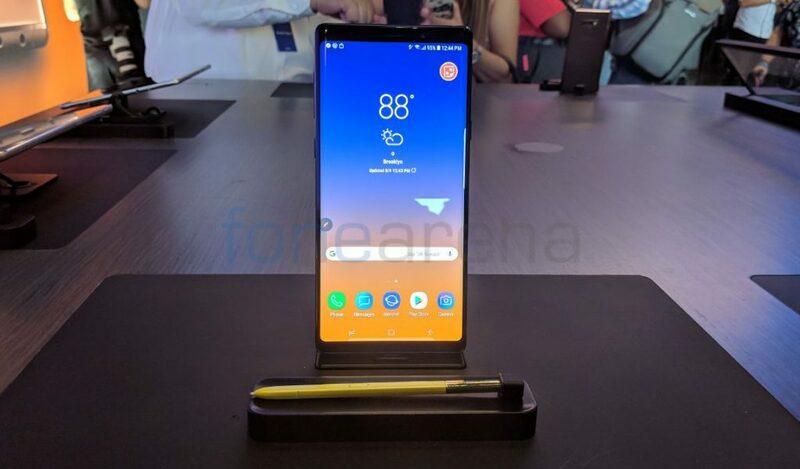 With Galaxy S10 launch, Samsung launched 4 smartphones namely the S10, S10+, S10e, and S10 5G. According to new reports, Samsung is said to follow the same for their Galaxy Note lineup and said to launch 4 models of Galaxy Note 10. 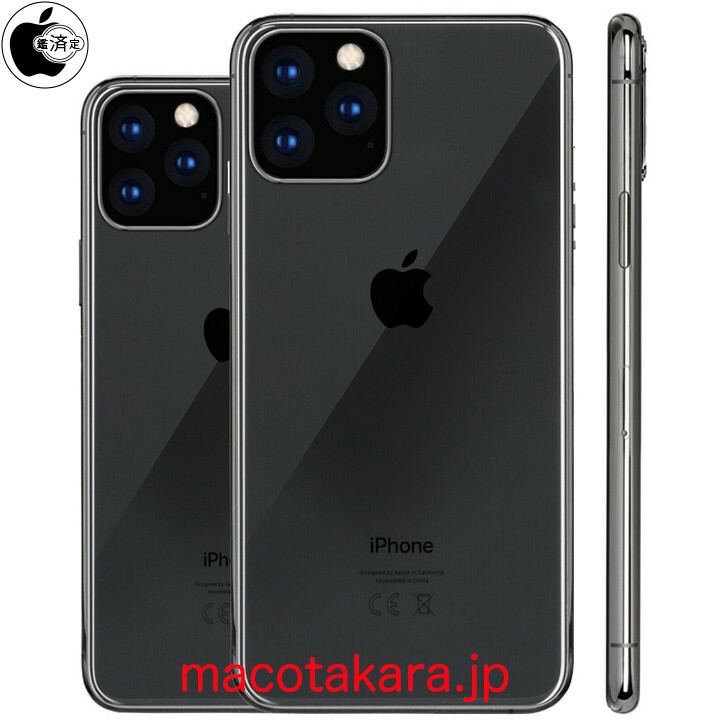 Earlier this year a report said that Apple will launch three iPhones this year, including a high-end model with triple rear cameras. 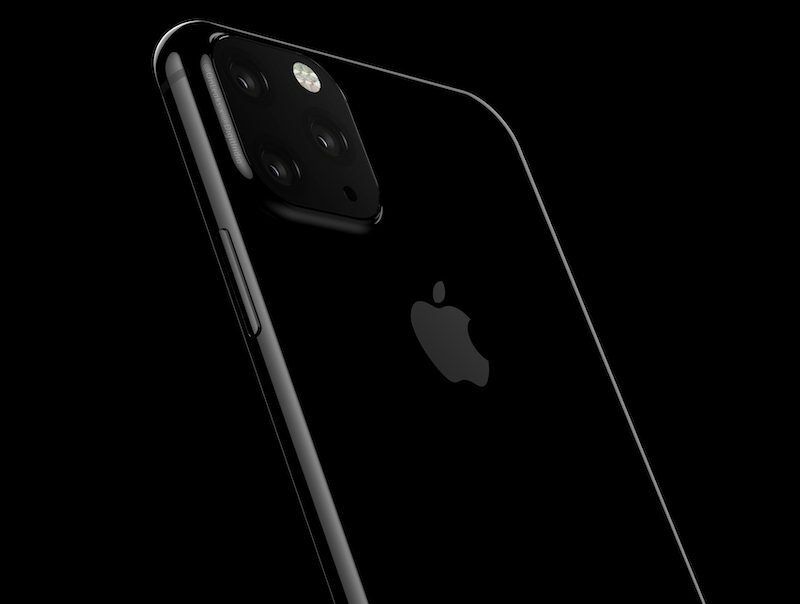 A new report from Mac Otakara says that the successor of the XS and XS Max will feature 6.1-inch and 6.5-inch OLED displays, respectively and will pack triple rear cameras, citing supply chain sources from China. 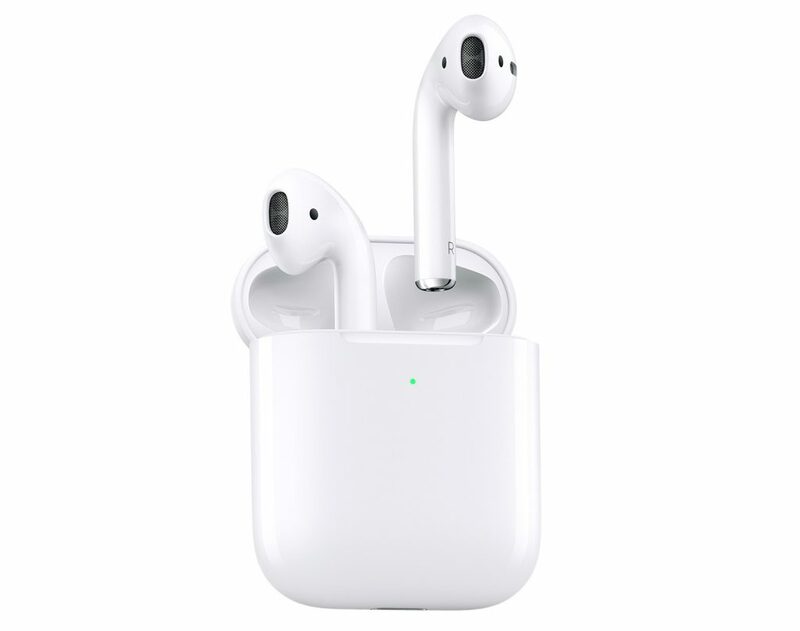 After the launch of Apple AirPods, we saw similar offerings from other brands at comparatively lower prices. 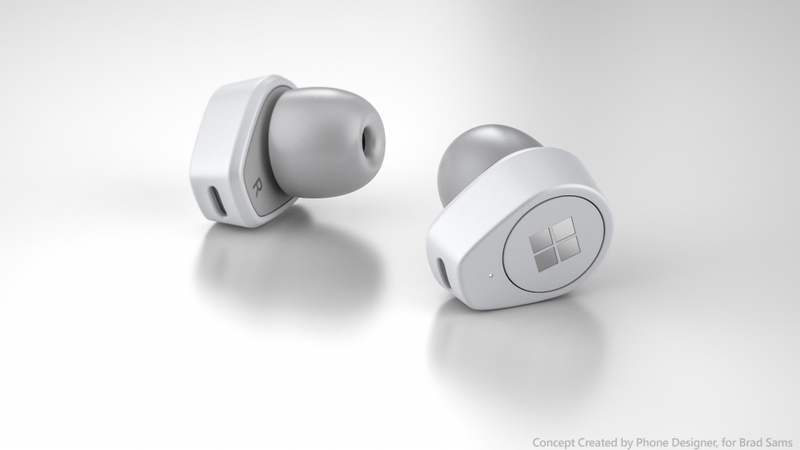 Similarly, Amazon is said to be working on a product to take on Apple’s AirPods wireless earphones. 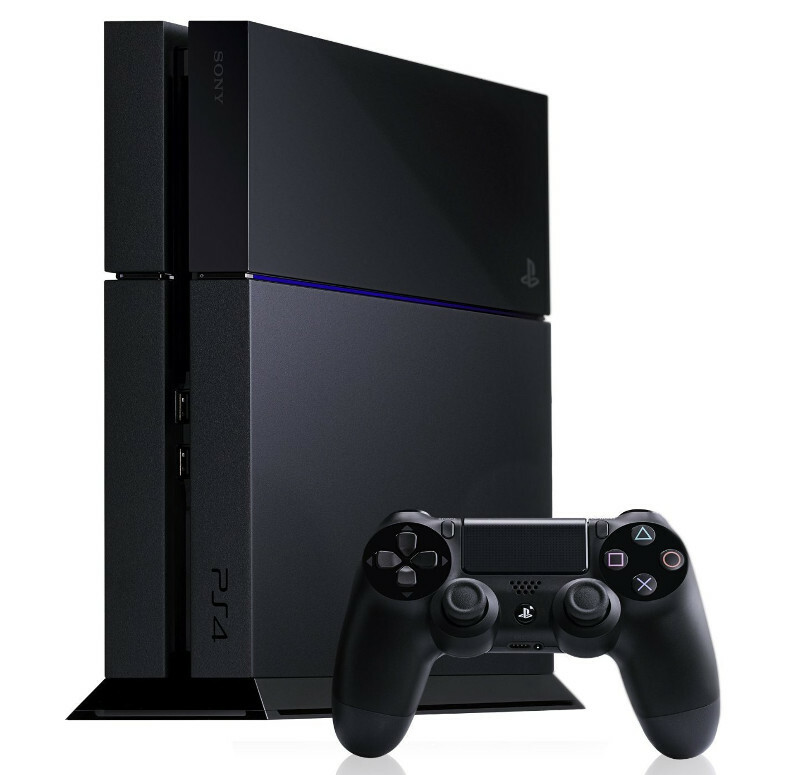 It is said to be one of the most important projects at Amazon’s Lab 126 hardware division.